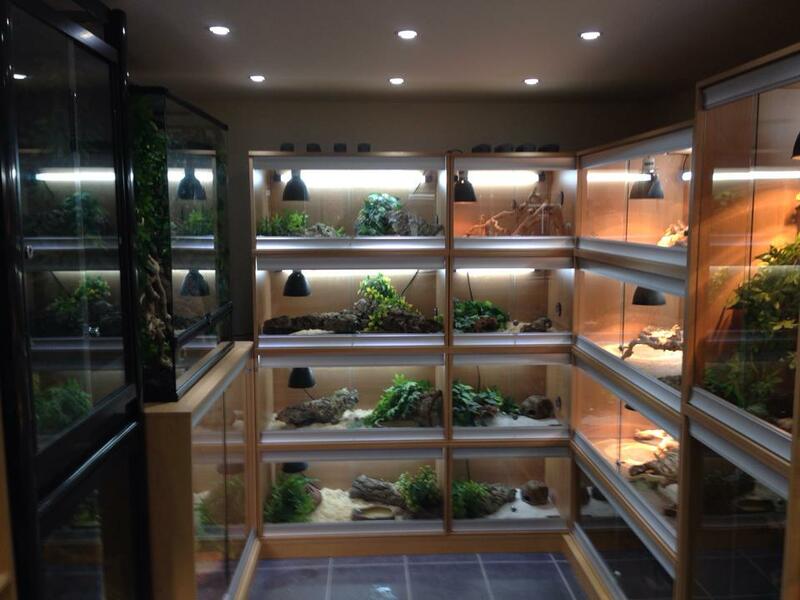 The first phase of our business, our Reptile & Invert building is now open and ready to serve our customers. However we are still very much in development and have continued building works on going for the 2nd & 3rd phases which will be our Exotic bird section. We also have landscaping works ongoing for the immediate future. Please accept our apologies for any disruption and inconvenience caused by these works which we hope to have completed as soon as possible. When visiting our premises can we please ask that you show some consideration to our neighbours and animals by keeping noise levels down. Can we also please ask that you park considerately when visiting us so as not to upset our neighbours as we are based in a residential area. Children are to be supervised at all times. Please do not attempt to touch or feed any of our animals during your visit. Exotics have specialised diets, all of which are well taken care of. Many of them also bite so for your own safety please observe our rules. Anyone not respecting our animals or neighbours will be politely asked to leave.